The course is in the best condition it's ever been in. 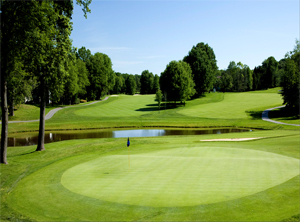 National is a friendly and active golf club for the beginner to veteran player. 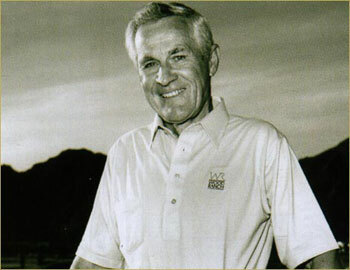 In 1960, renowned West Coast course architect Ted Robinson was commissioned to design an 18-hole championship golf course just outside of our Nation’s Capital. Though Robinson’s impressive portfolio includes over 150 courses out West including Sahalee, site of the 1998 PGA Tour Championship, National is home to the only Ted Robinson course on the East Coast. 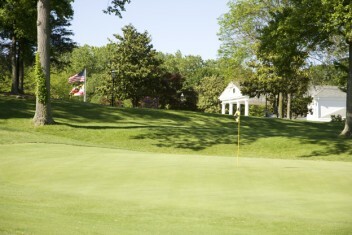 Almost six decades later, National Golf Club’s Signature Course was completely restored to its original design, including an elevated 16th tee with a memorable view of the Washington Monument and impeccably maintained bent grass fairways and greens. This classic Ted Robinson Signature Course is an 18 hole, par-72 measuring 6,764 yards from the championship tees. The outstanding course layout features rolling terrain with substantial changes in elevation and undulating greens, providing a true test of golf. Full of challenges for the more experienced golfer, National is also forgiving enough to be enjoyable for players of all skill levels. 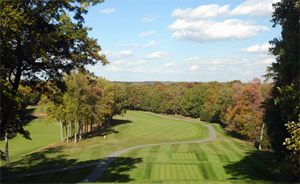 After a round at National, you will quickly discover firsthand why it is one of the premier courses in the Mid-Atlantic region.